The PM 6666 is a low-cost timer/counter with high accuracy frequency, time and voltage measurements, that also offers 100% programmable GPIB/IEEE-488 operation. All measurement functions including trigger level settings and sensitivity can be programmed. A bus learn mode is provided to speed and simplify programming. 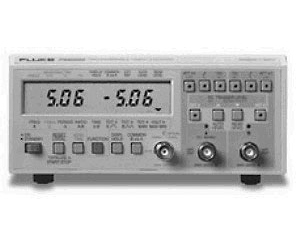 The PM 6666 is also an excellent all-purpose instrument for bench-top use, with nine front panel selectable measuring functions including voltage max/min measurements.